From simple office expansions to complete comms room refits and commercial office fit outs, HTL offers complete structured cabling solutions to businesses in London. Excellent quality. Whether the installation is to be used for Telecom Cabling, Data Cabling or Audio Visual or CCTV cabling, you can relax knowing that all our work can be guaranteed by a 25 year manufacturers guarantee. Turnkey Solutions. 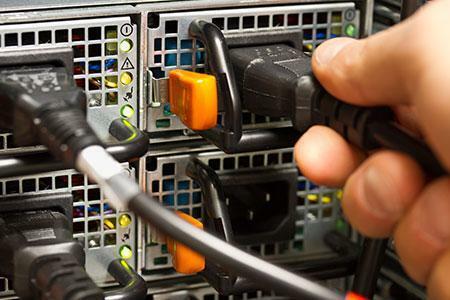 Whatever is required of the network, install can be delivered as a single solution. 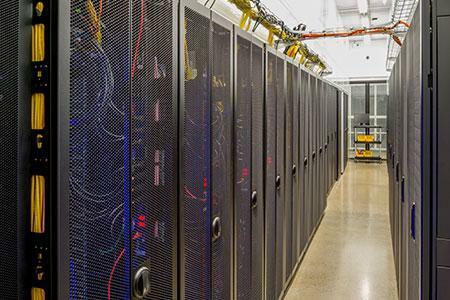 Data or Server cabinets can be provided. 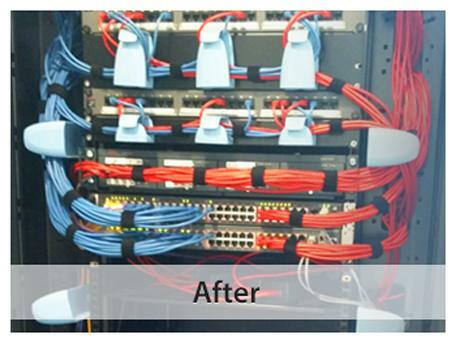 Patch Panels and Cable Management solutions all installed. Planning and Design. Free site surveys and no obligation quotes are provided to all clients. Our experienced surveyors will analyse your requirements and recommend the optimum solution. Installation. 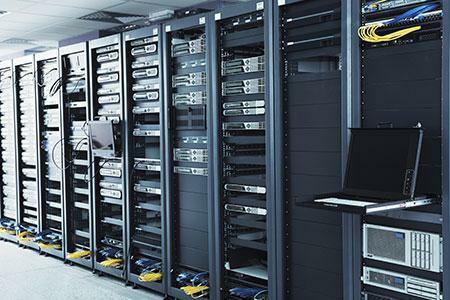 A dedicated project manager is assigned to every data cabling network installation. The project manager will ensure that clients receive continual updates and that the project is delivered on time and to budget. Testing. The latest technology is used to test the entire infrastructure resulting in reliable cabling installations, covered by manufacturer's warranty. At HTL we deliver cost-effective voice and data cabling services, network installation and configuration tailored to meet the needs of your business. Our experienced, industry-certified engineers will support your project from start to end. 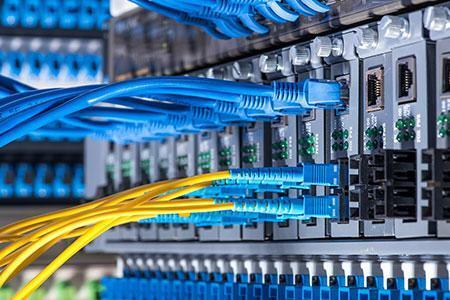 From site surveys and infrastructure planning and design through to installation and on-going maintenance and it network support, they will ensure that your system meets not just your immediate needs but is easily scalable for the growing demands of your business and integration with emerging technologies. 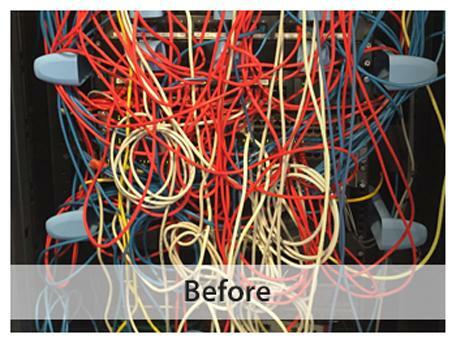 Whether you need a comprehensive installation service for your office and COMMS room, expansion of your existing data network or repair/replacement of faulty cabling, your dedicated, personal "IT Guy" will ensure the smooth delivery of your project from initial planning through to delivery and handover. Complete design and build of data centres and computer rooms including access control, antistatic flooring, air conditioning and fire detection, prevention and suppression. 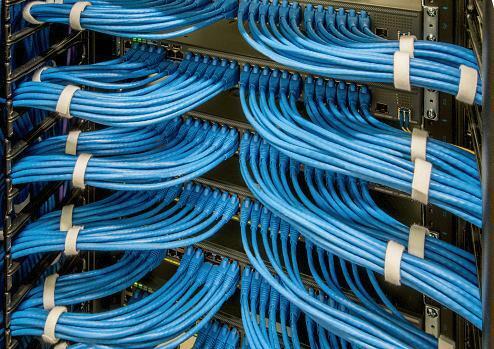 We offer installation of internal structured cabling systems using cat5e, cat6, cat6a, cat7 and optic fibre cabling configured in UTP, FTP and STP. 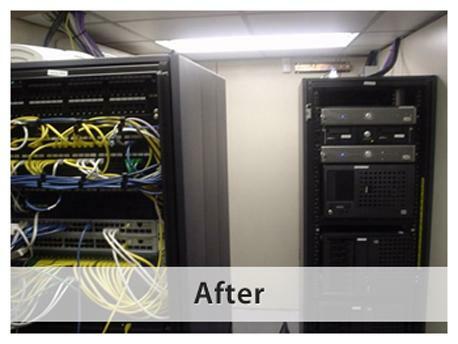 Supply and installation of a wide range of racks and COMMS cabinets, re-patching and ‘tidy up’ services for existing installations. 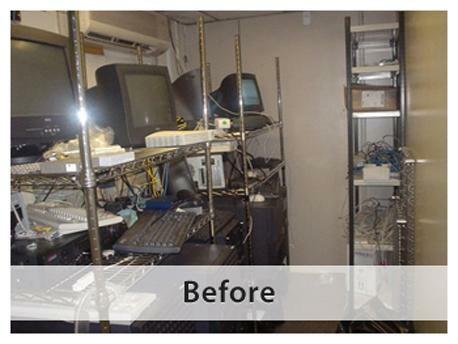 Providing a seamless transition from mains to backup power supplies to maintain operation of business-critical systems. 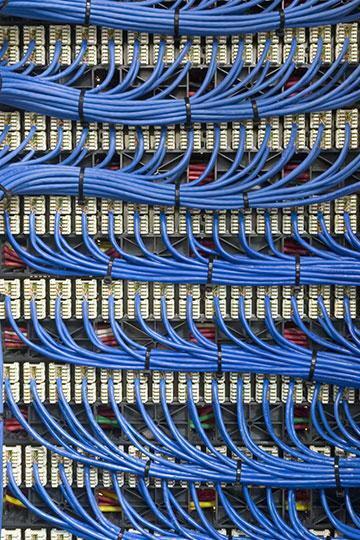 For all cabling requests, please use this form to contact our Voice and Data cabling team.